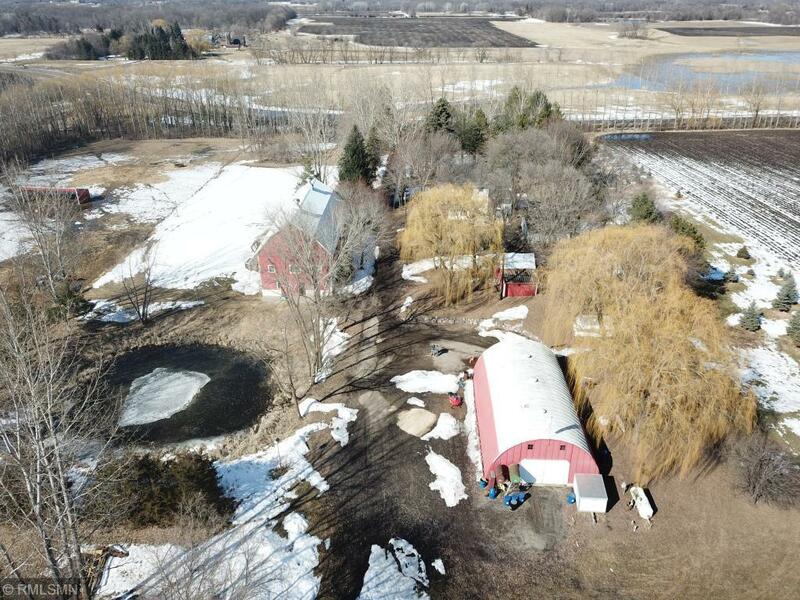 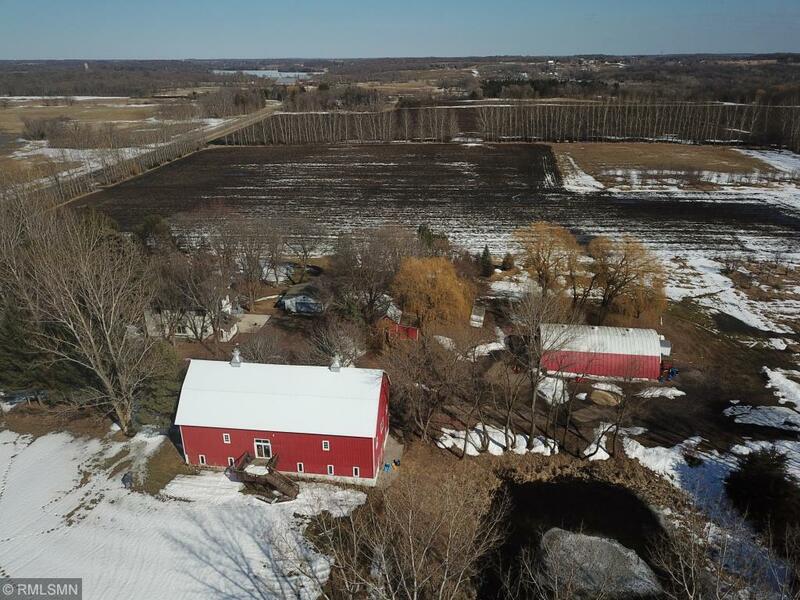 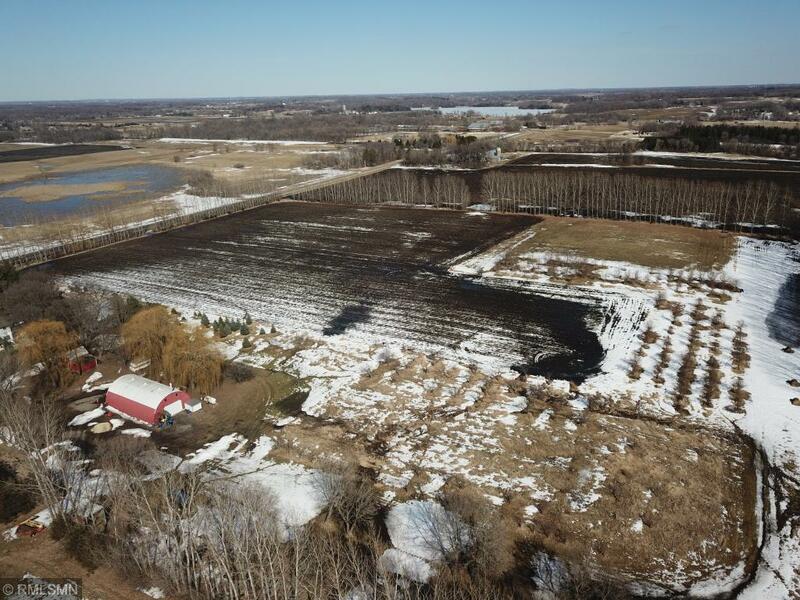 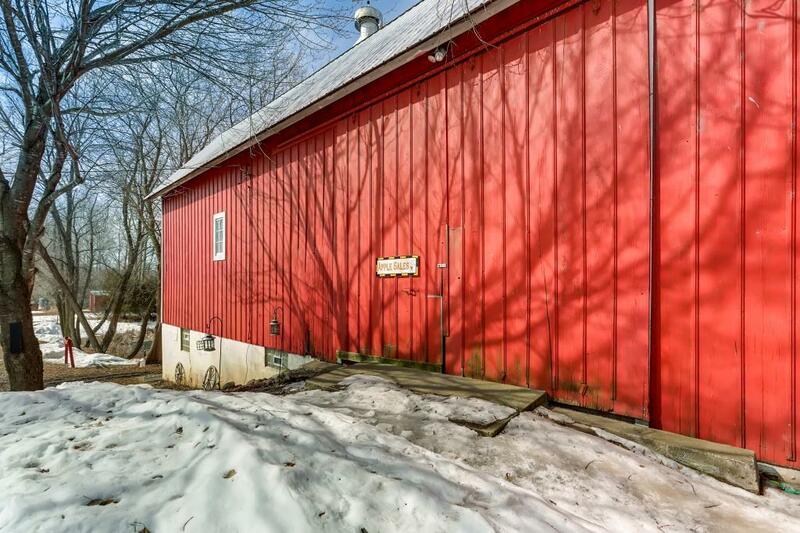 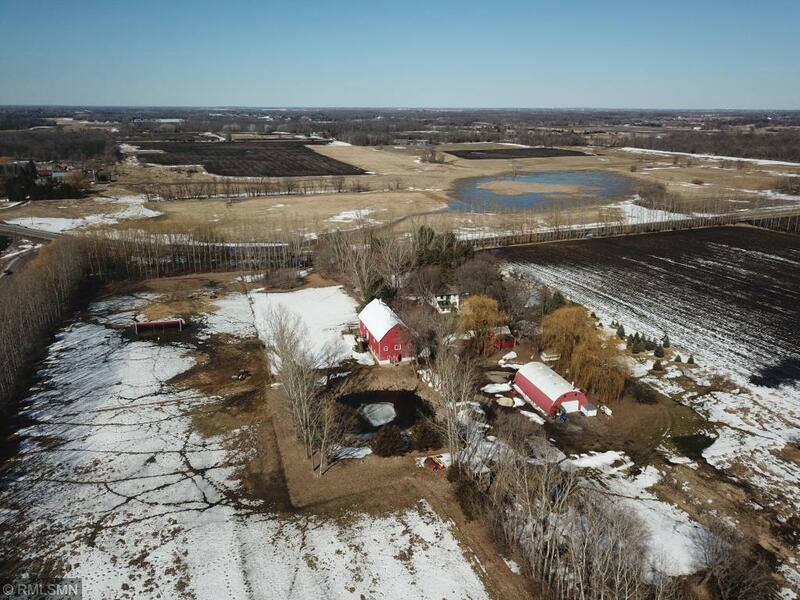 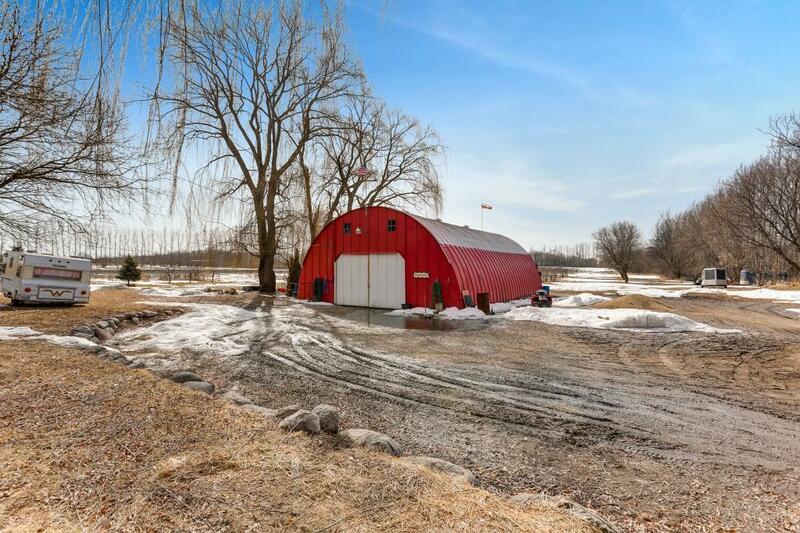 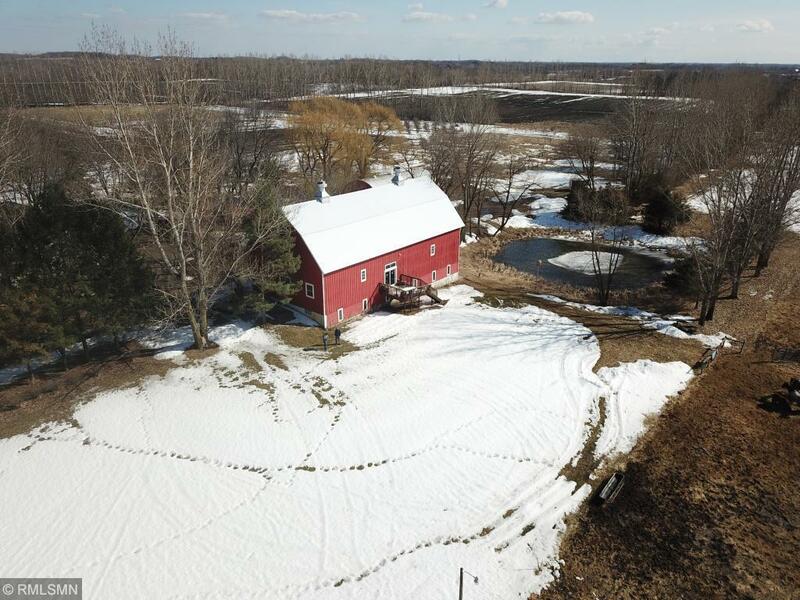 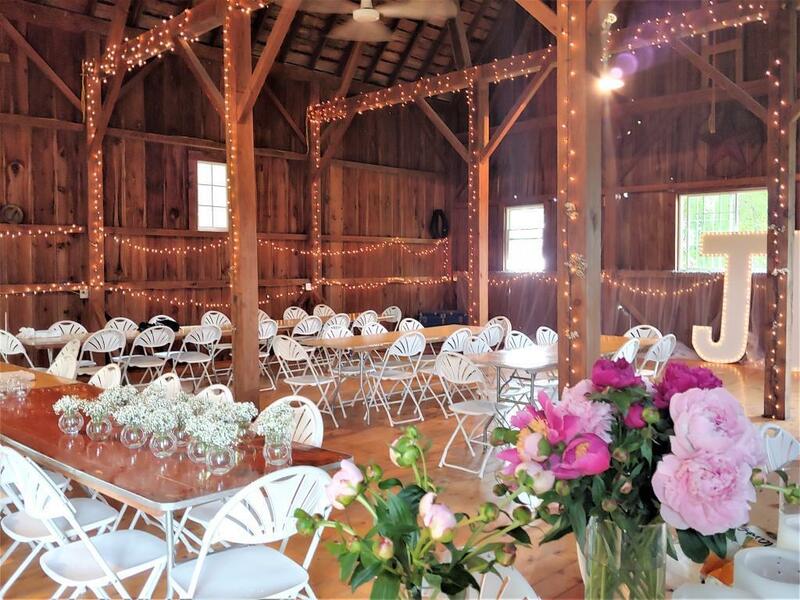 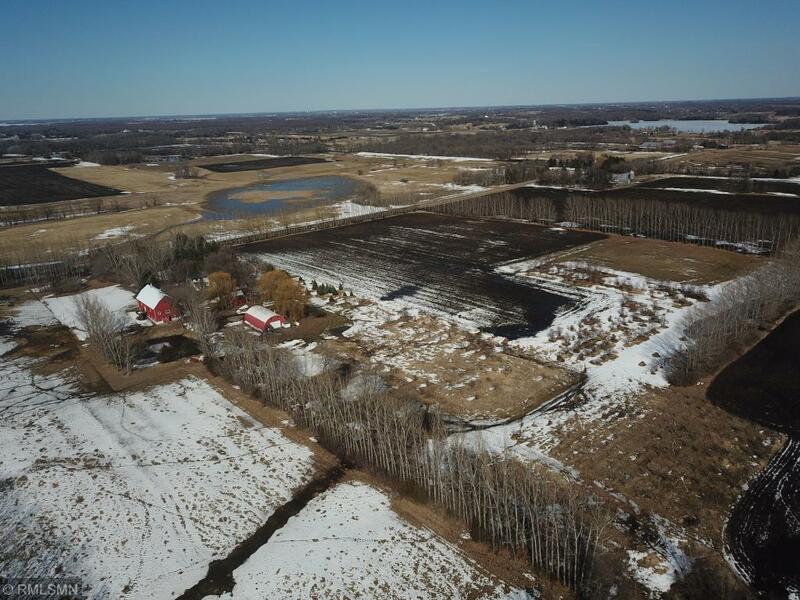 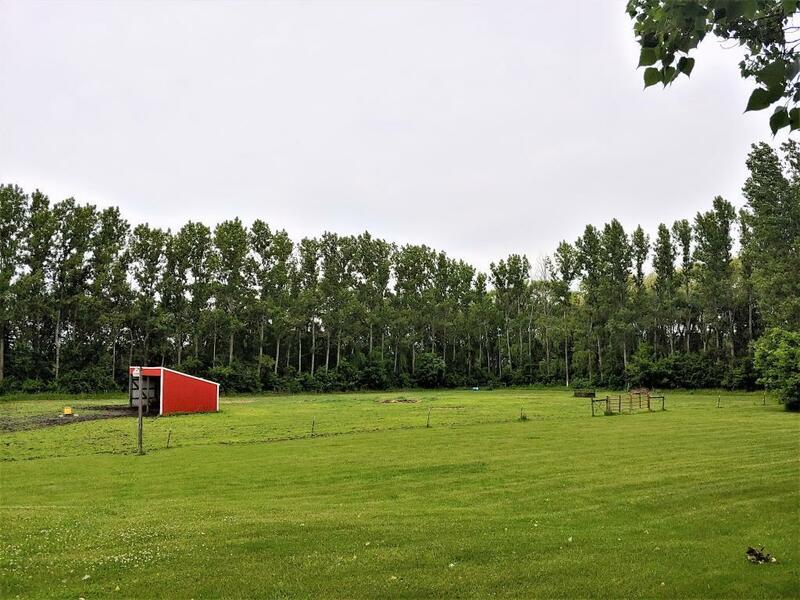 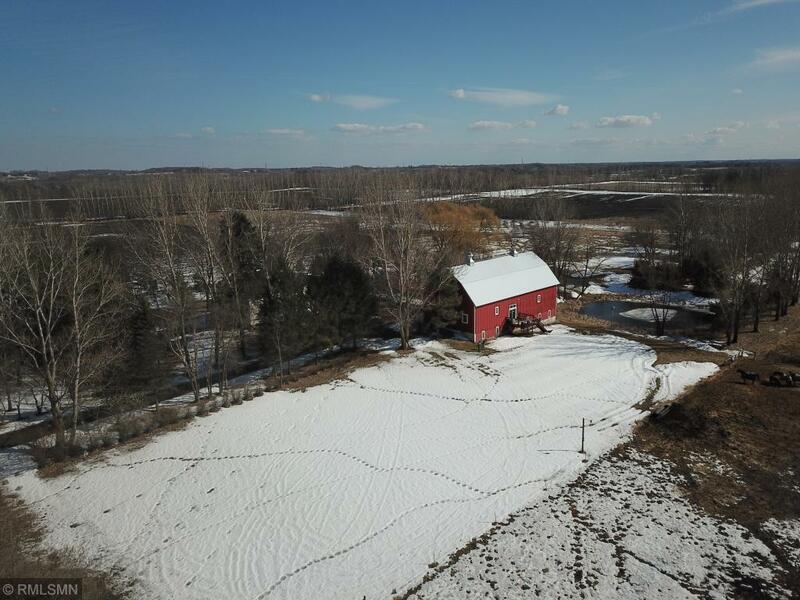 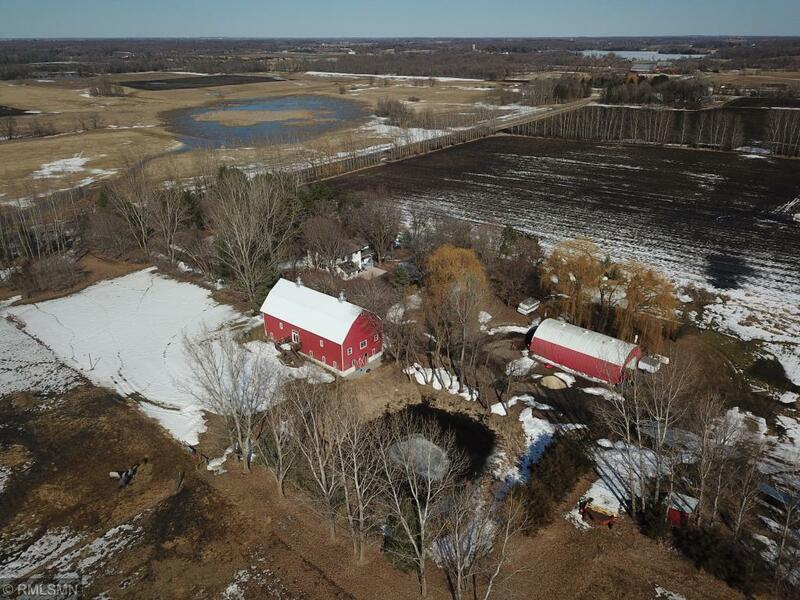 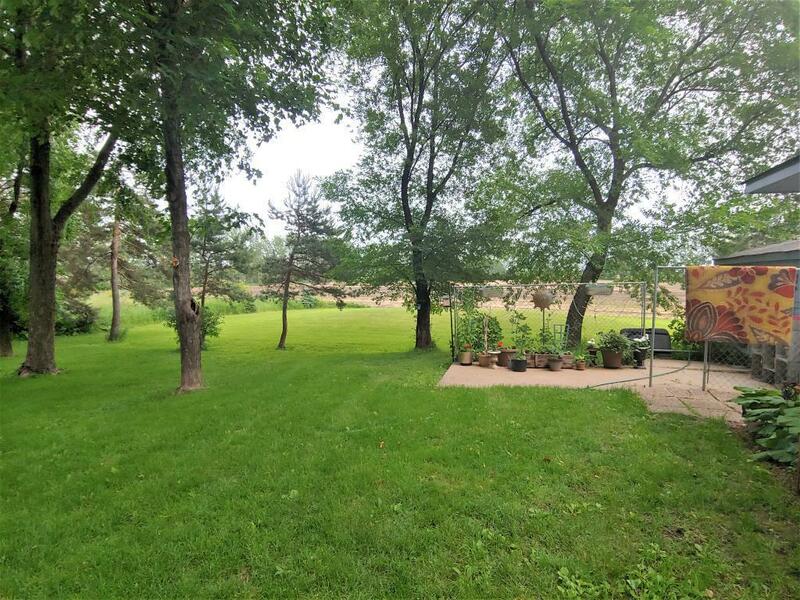 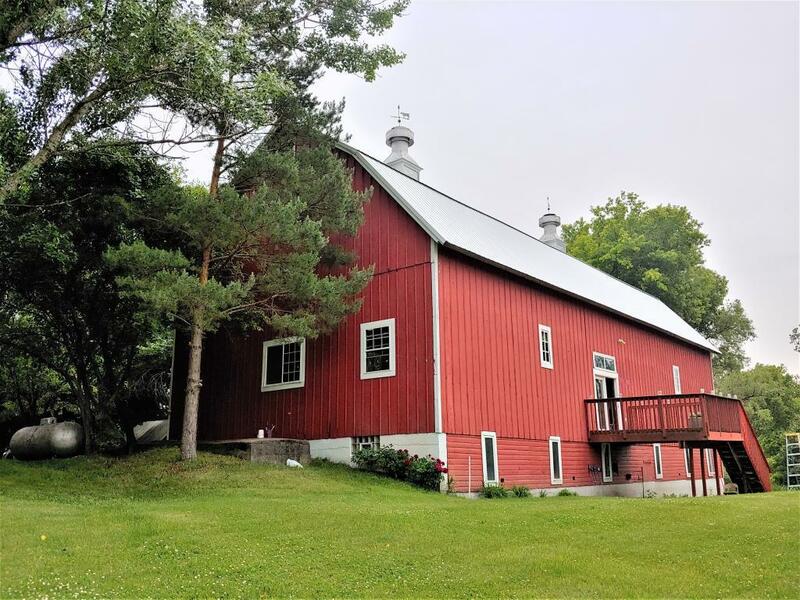 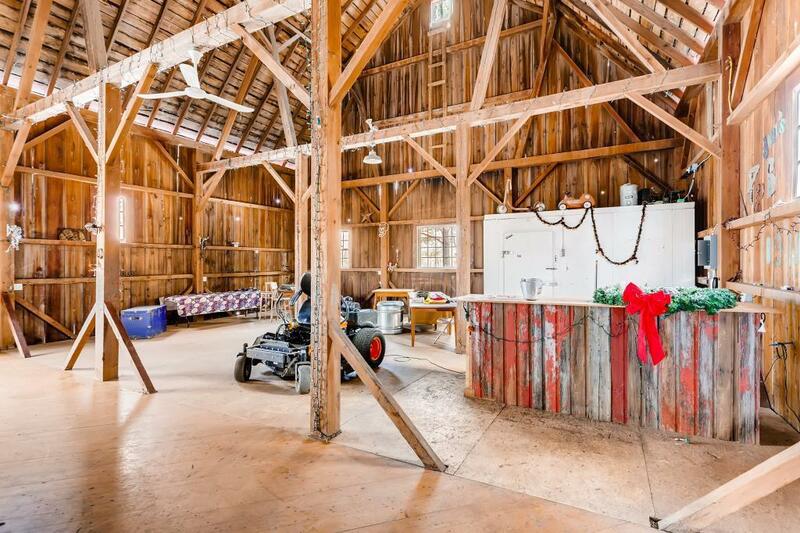 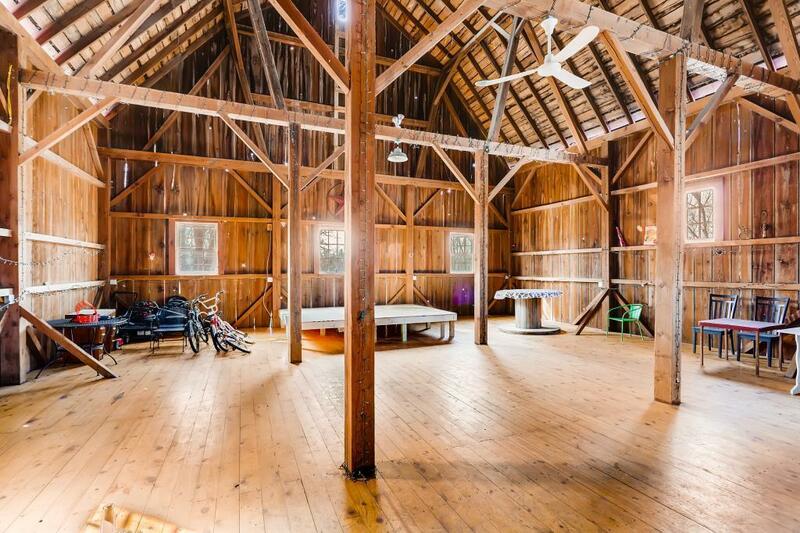 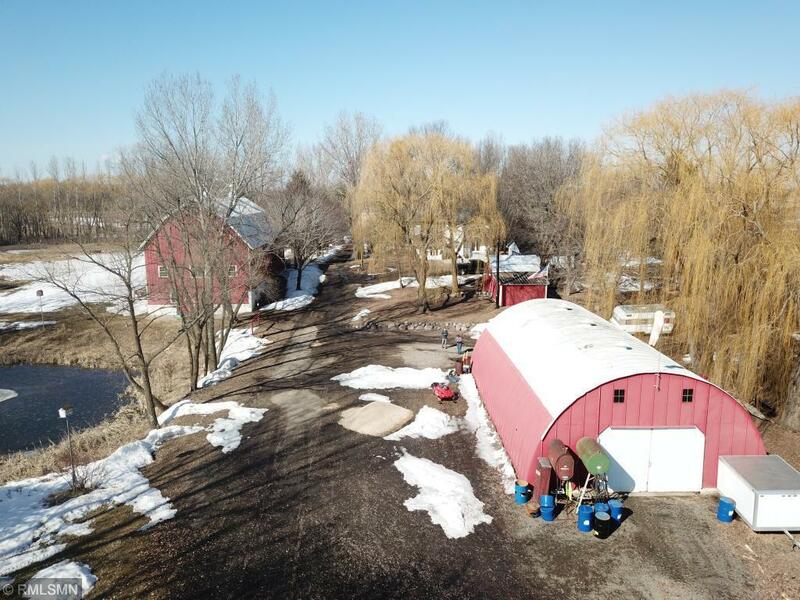 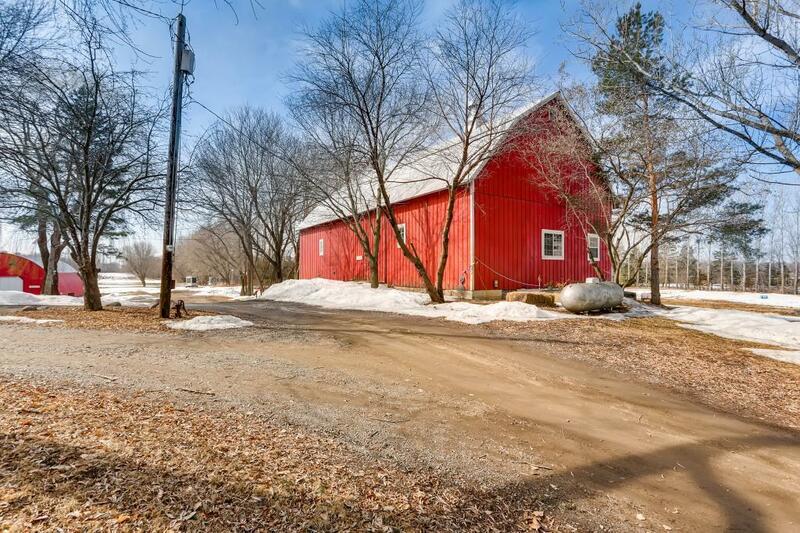 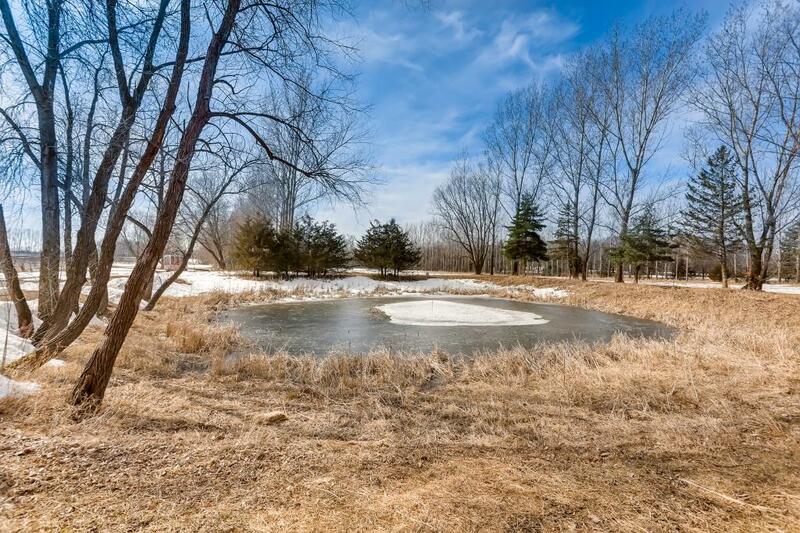 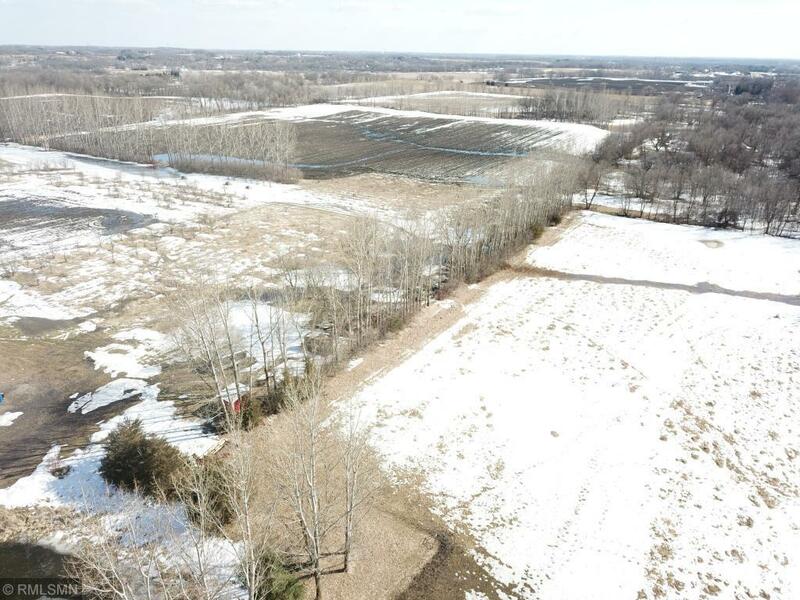 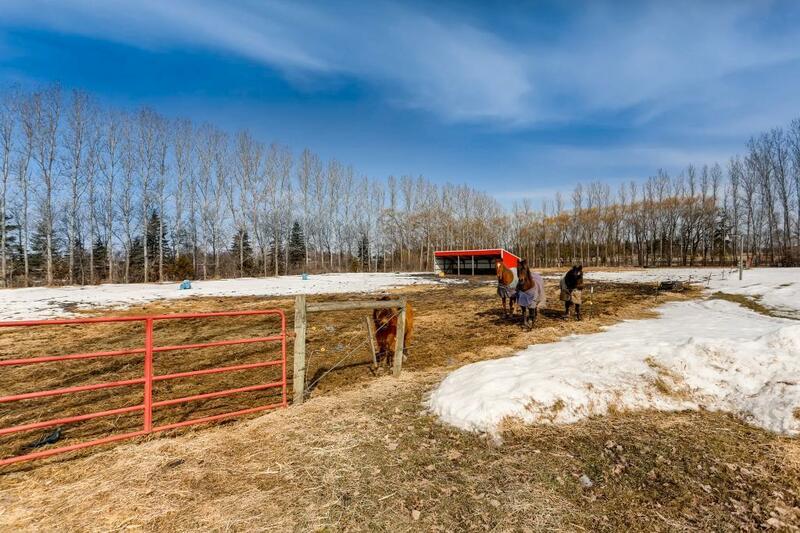 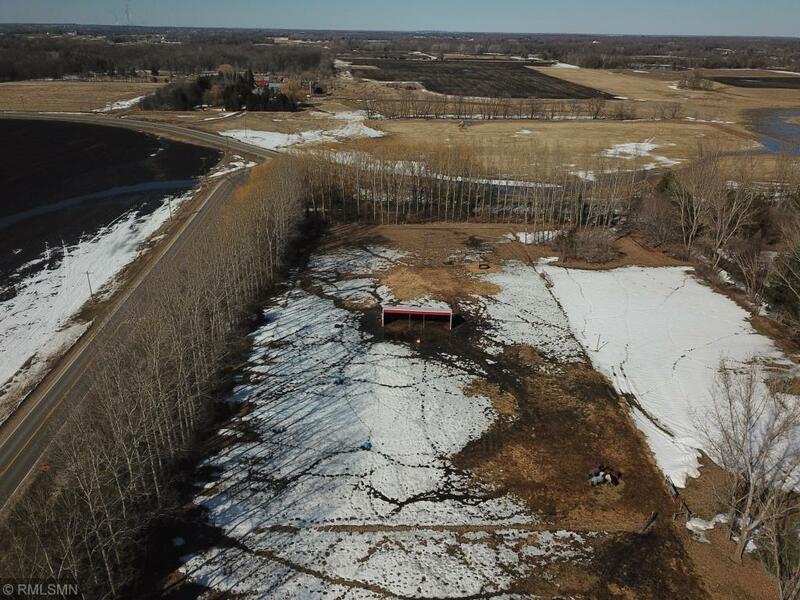 Country living is yours at this 50+ acre hobby farm just east of Buffalo. 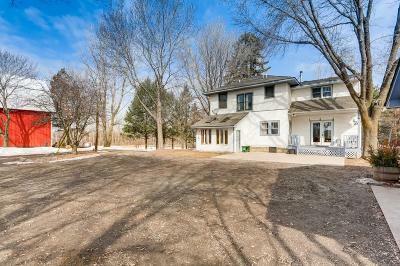 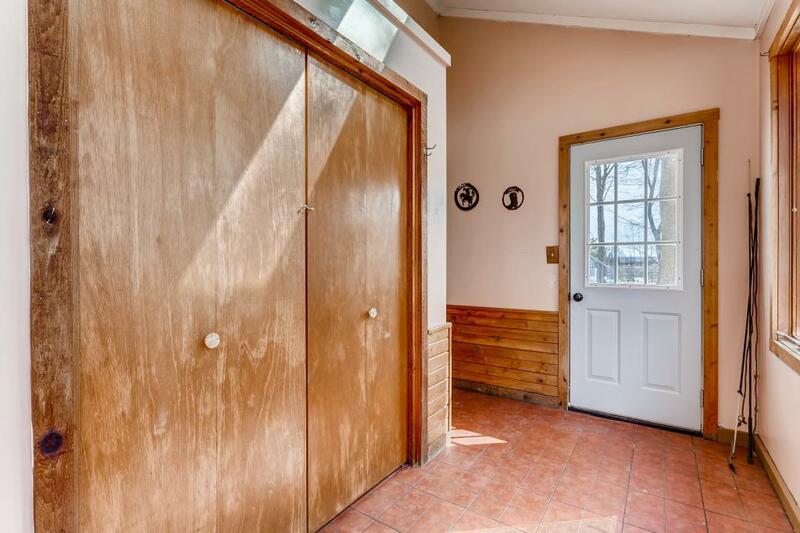 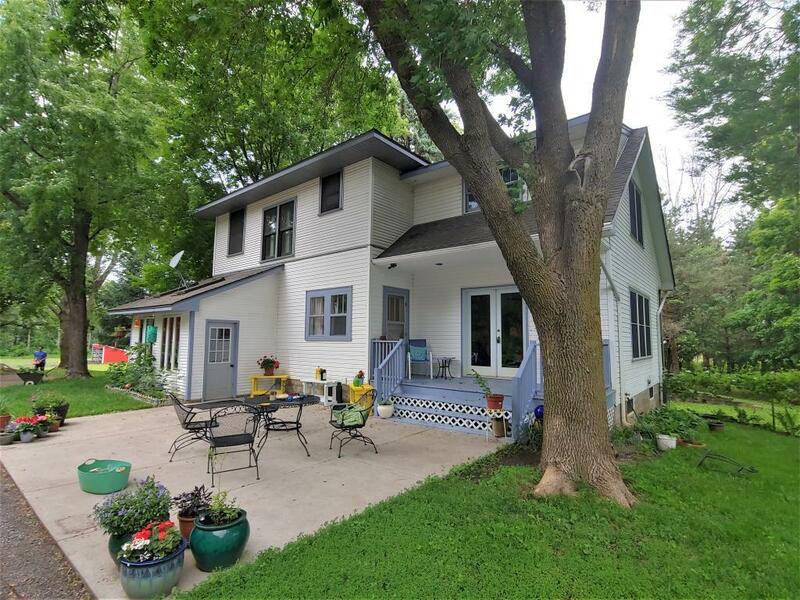 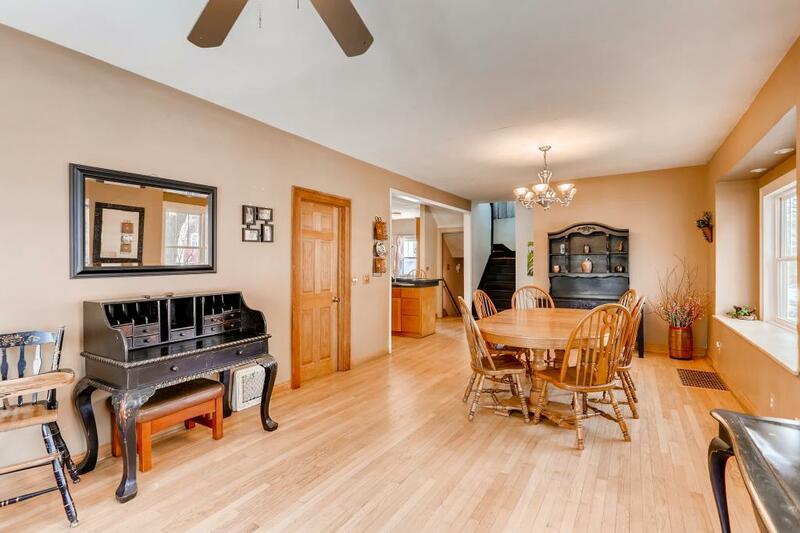 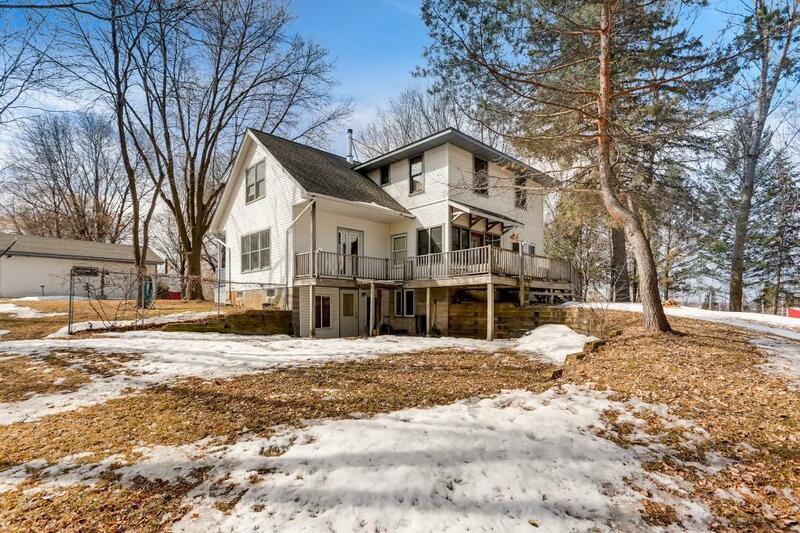 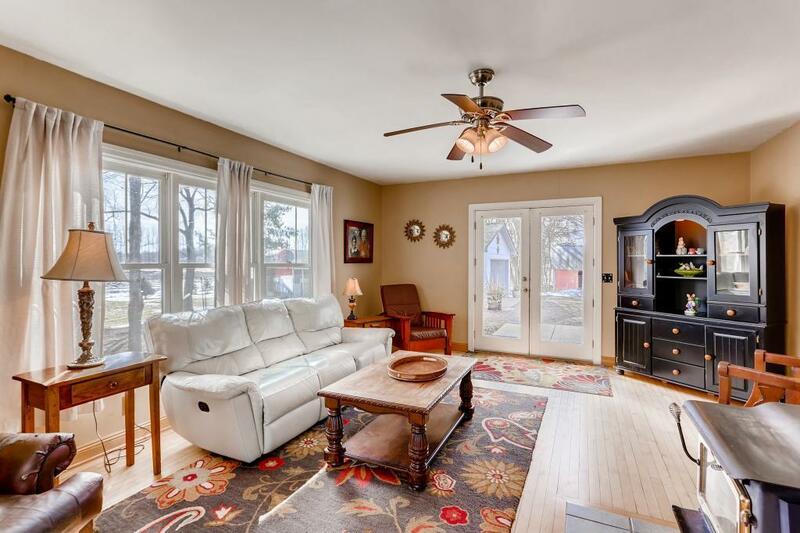 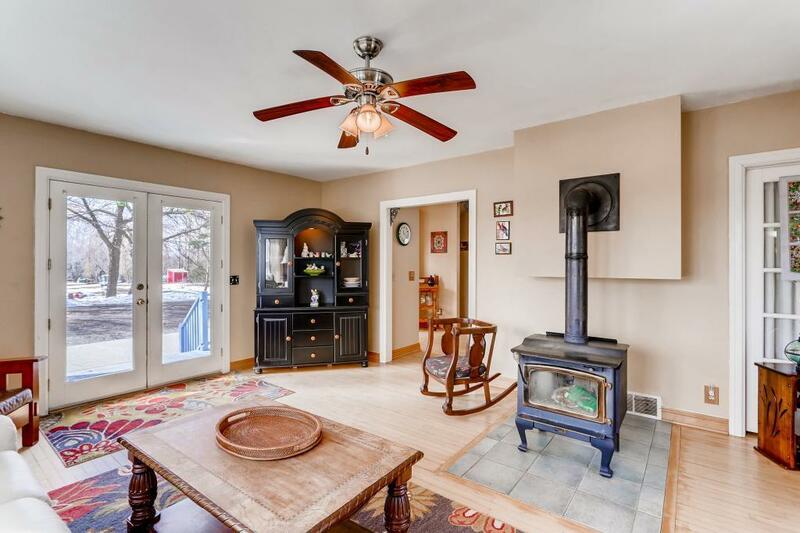 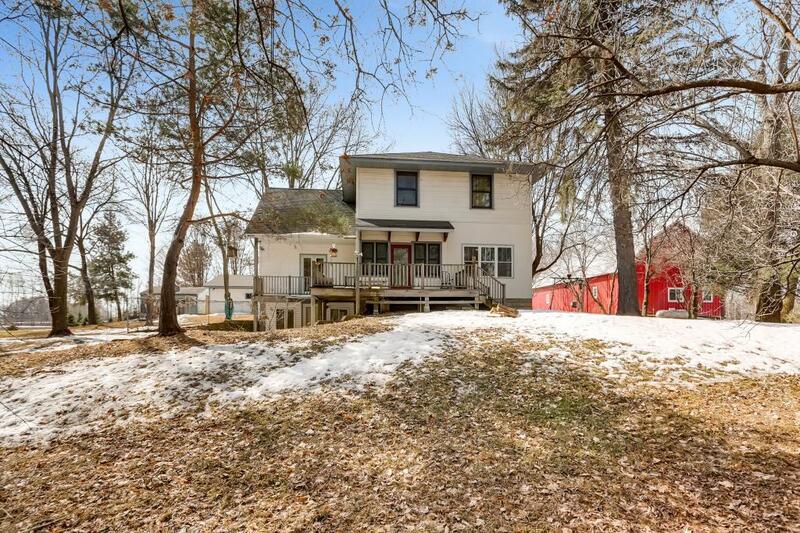 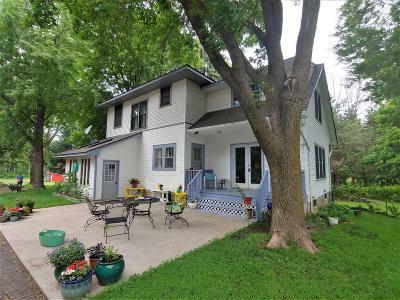 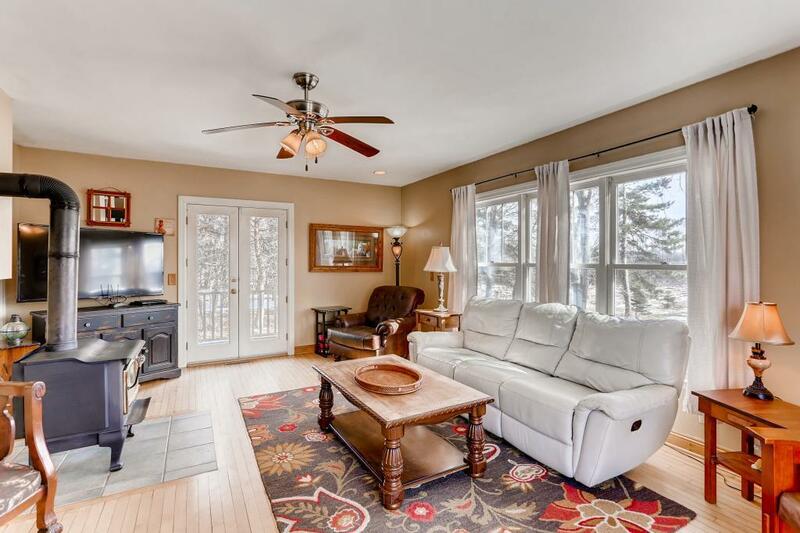 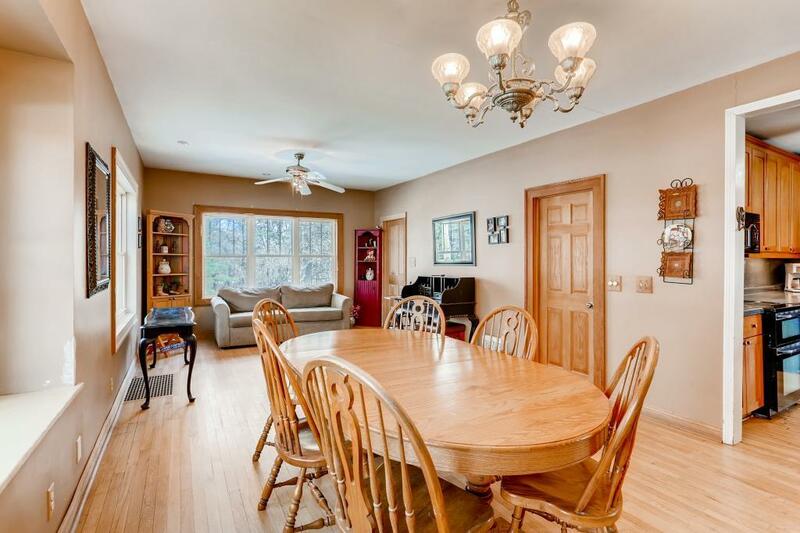 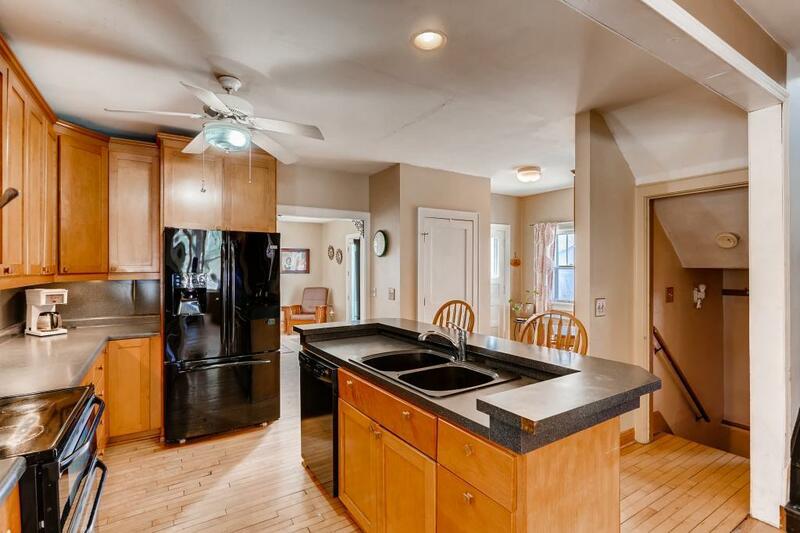 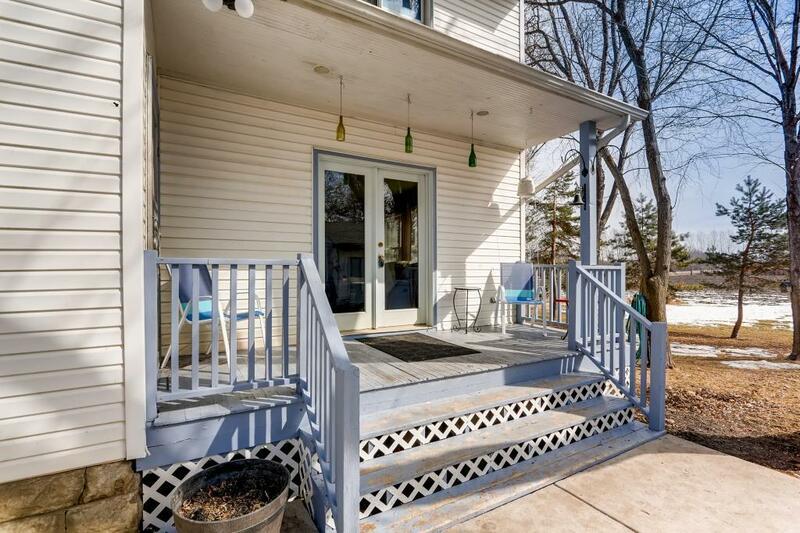 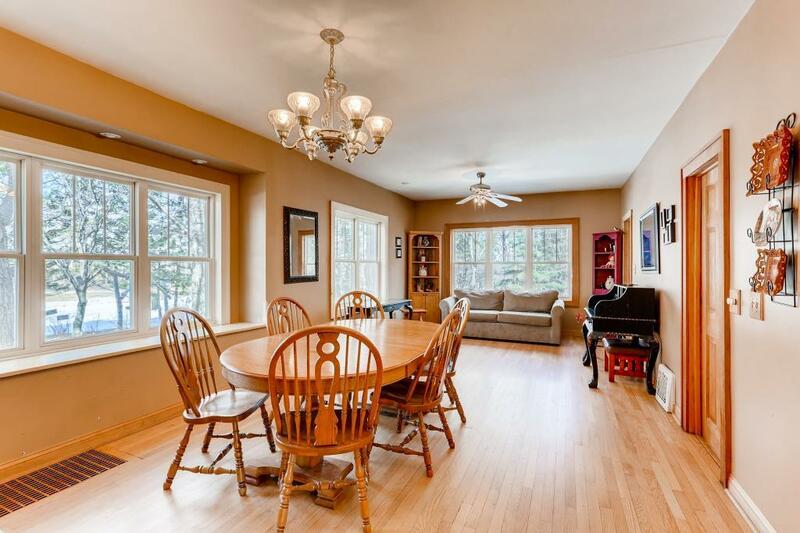 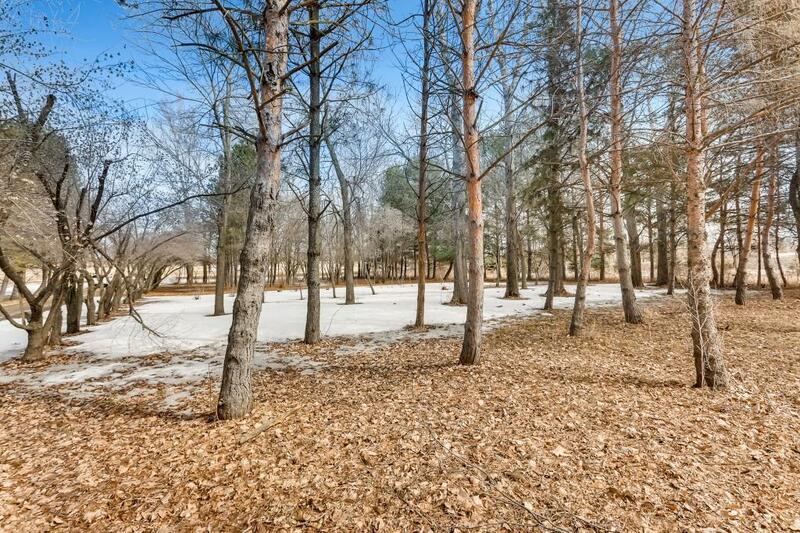 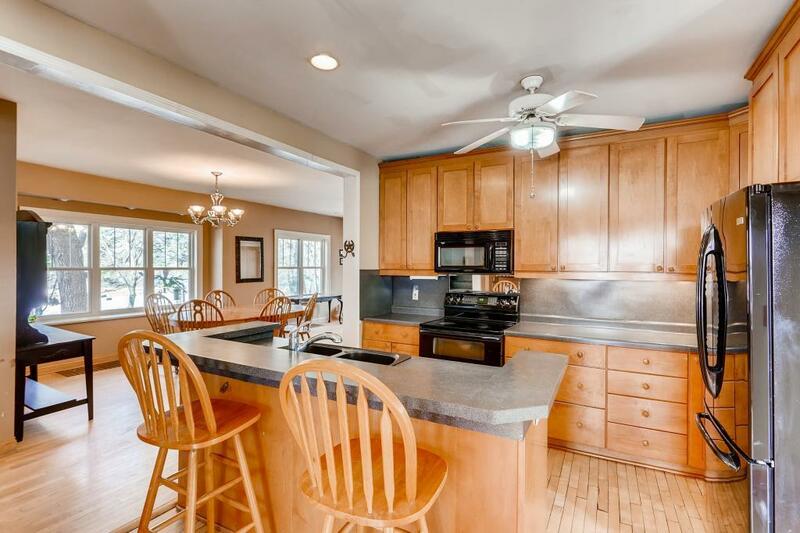 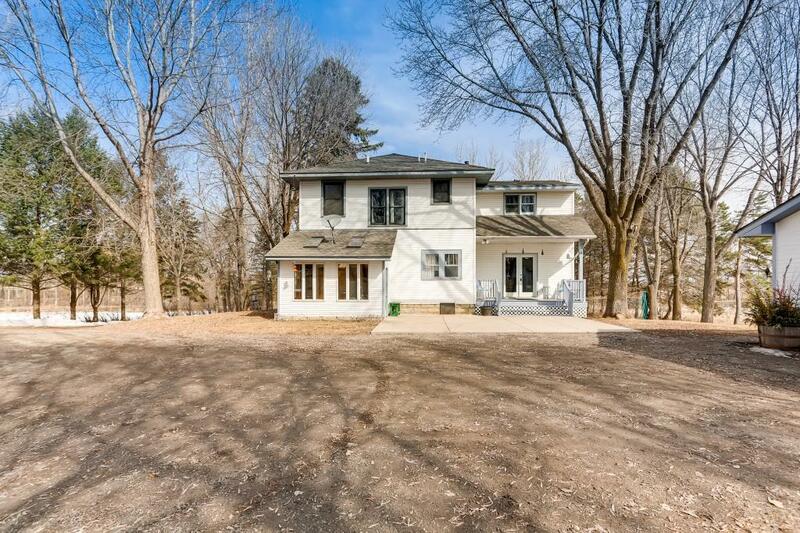 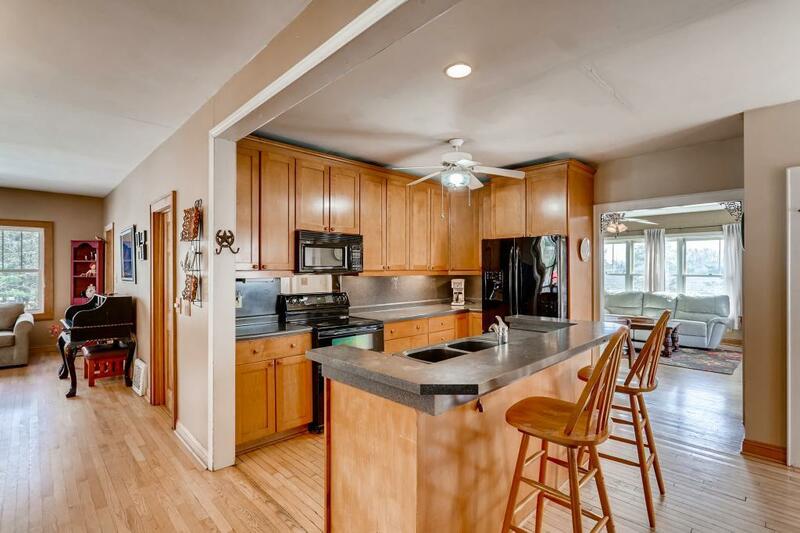 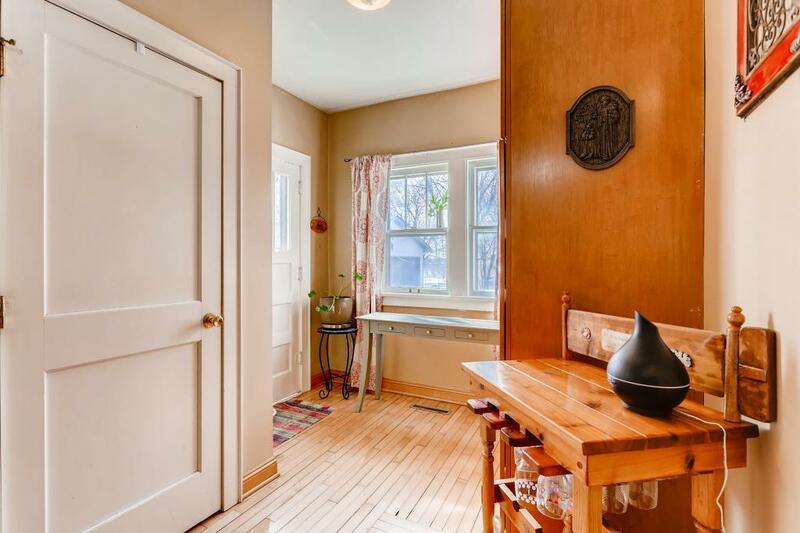 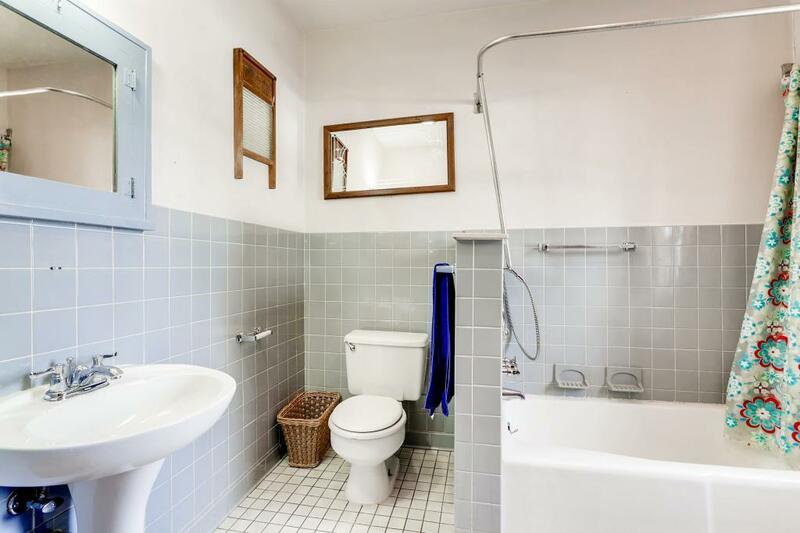 This cute 1950's built 2 story farm house is surrounded by mature trees. 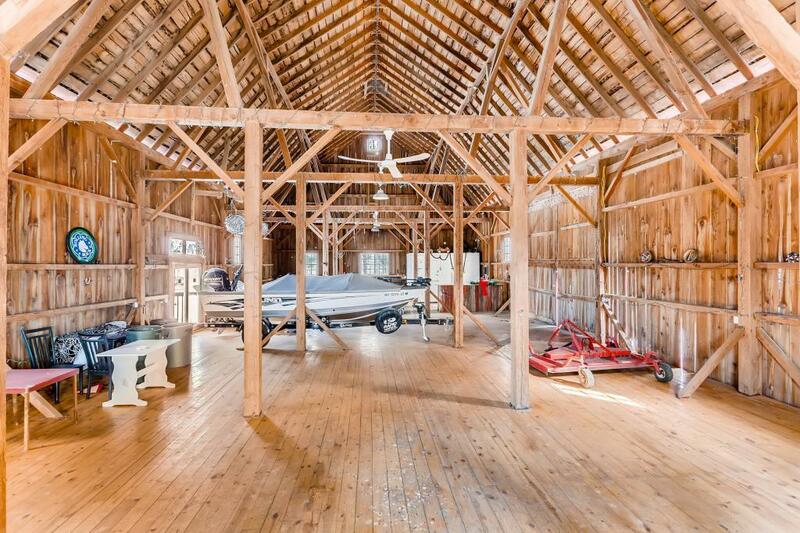 Old fashioned barn is 36x76, plus a machine shed (30x60). 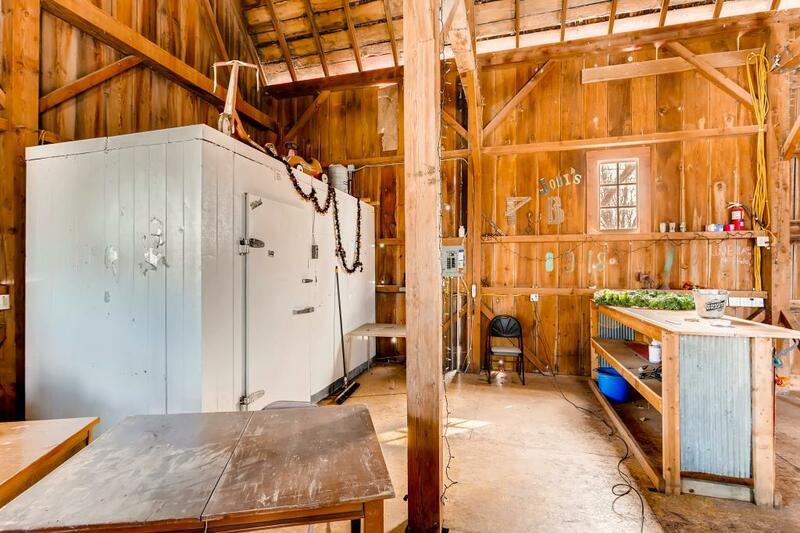 Raise your family on the farm!